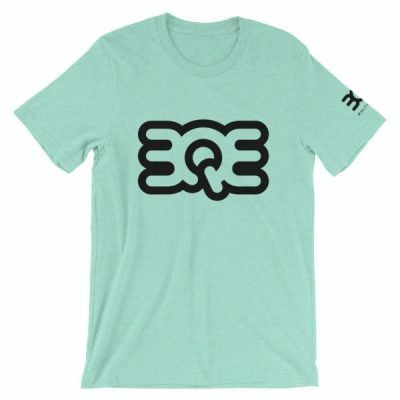 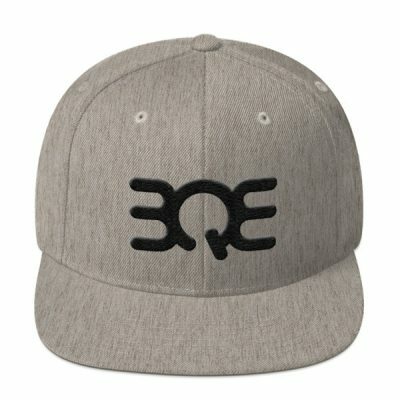 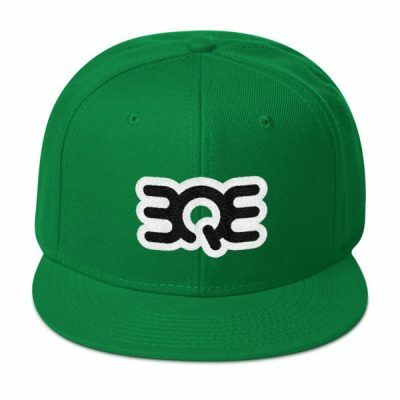 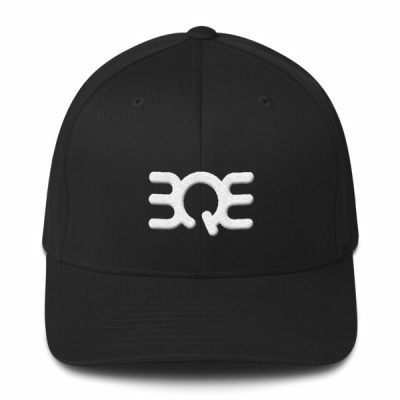 BQE Shirts & Hats Now Available Online! 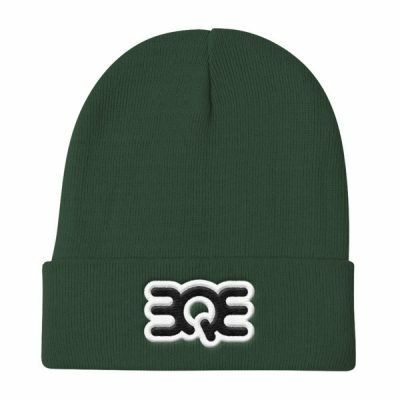 Embroidered Flex Fits & Beanies, BQE team shirts and more on the way… The new BQE gear is printed to order and shipped direct from our printer to avoid any delays. 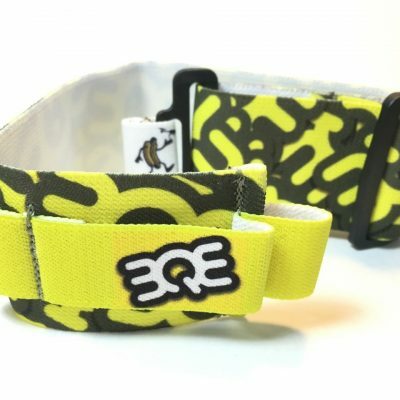 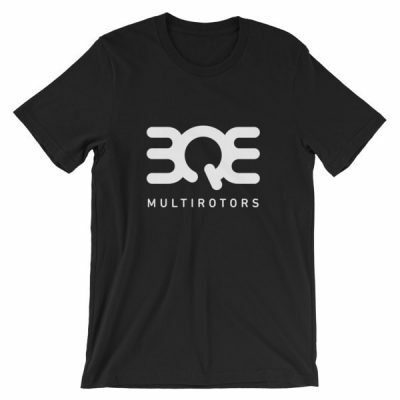 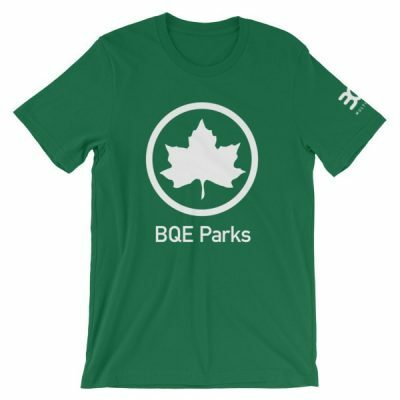 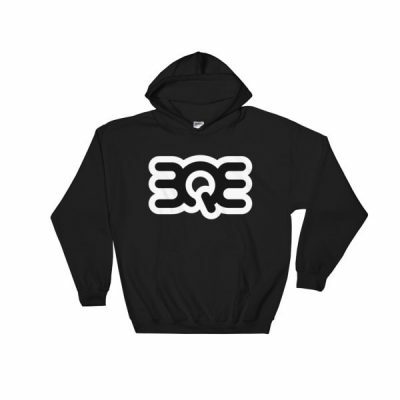 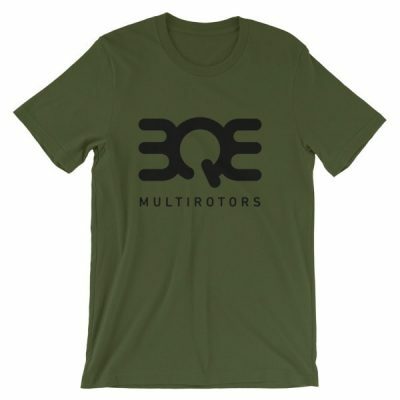 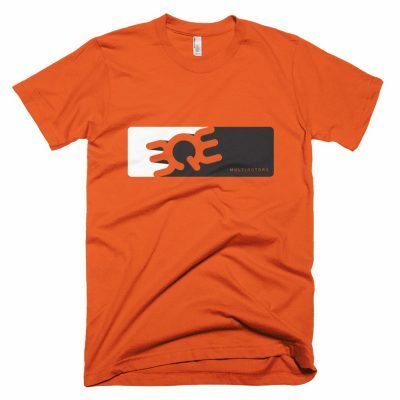 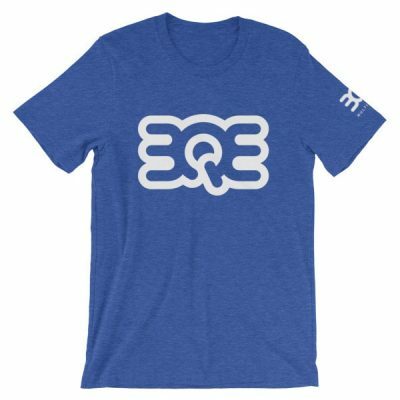 Represent BQE in style!